As a member of the Madison Trust for Historic Preservation you help send a strong message that historic places are important. 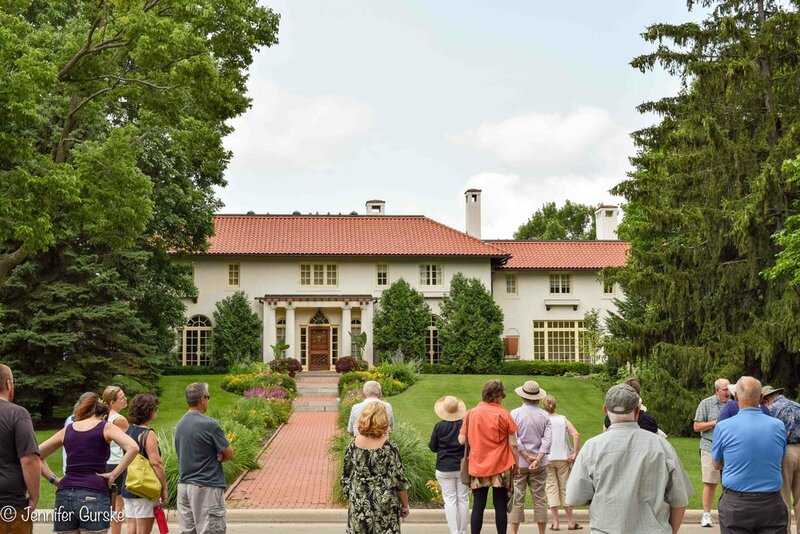 Your membership supports our efforts, including our historic architecture walking tours, annual historic preservation awards, and advocacy for the high-quality restoration and rehabilitation of Madison’s historic places. FREE admission to our seasonal historic architecture walking and bike tours that take place from May through September each year. Bring your membership card and enjoy the walking tour! 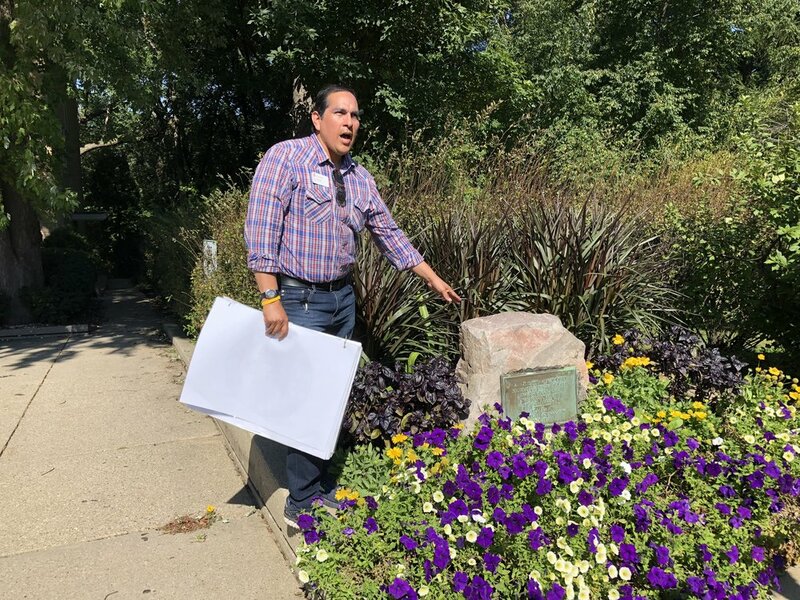 Discounted admission to specialty tours that take place each summer and events such as the Annual Historic Preservation Awards each May. Invitations to our FREE members-only events and tours each year. Catch up with other members, longstanding and new, while enjoying a unique tour or exceptional venue with delicious hors d’oeuvres. New Members: Please complete our online New Member Form. Renewing Members: Simply submit your membership renewal below. If needed, please update your contact information here. To submit membership dues online, you may use a credit card, debit card or PayPal account. You do not need a PayPal account to pay this way. Select your desired membership level from the drop-down menu under “Annual Membership Levels” and click “Buy Now.” You will be directed to a secure PayPal checkout page to confirm your membership level. When your payment is complete, you will be returned to the Trust website. New Members: Please complete our online New Member Form. Then download and complete our Membership Dues Form. The links are below. Renewing members: Please download and complete our Membership Dues Form. The links are below. To submit membership dues by mail, please enclose your check and the Membership Dues Form and send to our office at the address below. Please make checks payable to the Madison Trust for Historic Preservation. Do you have questions about becoming a member? We're here to help!